In this too busy world, most companies never actually run a formal and an accurate data quality audit. The reason behind this is because whatever the data they currently have worked on a daily basis. The only time when they really think of data quality is when something goes wrong either with clients or with customers. In fact, more than accurate data, a poor data quality costs more money. That is why developing a data quality strategy for every time you carry out a formal data quality audit is very important. Of course, developing a brilliant data quality strategy isn’t so simple. But however, it is something that should be done. The below is a five-step process for figuring out your company’s data concerns and building a great data quality framework to assist you in addressing them. In general, various organizations only start to take interest in developing a brilliant data quality strategy is when they face a particular and expensive problem. Because of these reasons, a less organized but more systematic method is to begin by finding out the data items which are indeed causing issues and then fix them once and for all. One of the many ways to examine the diversity of a particular data in a given data items is by data profiling. And that includes extract, transform and load strategies that are filled in profilers. For instance, for numerical items, data profiling will provide you all the related values including mean, median, mode, and a lot. 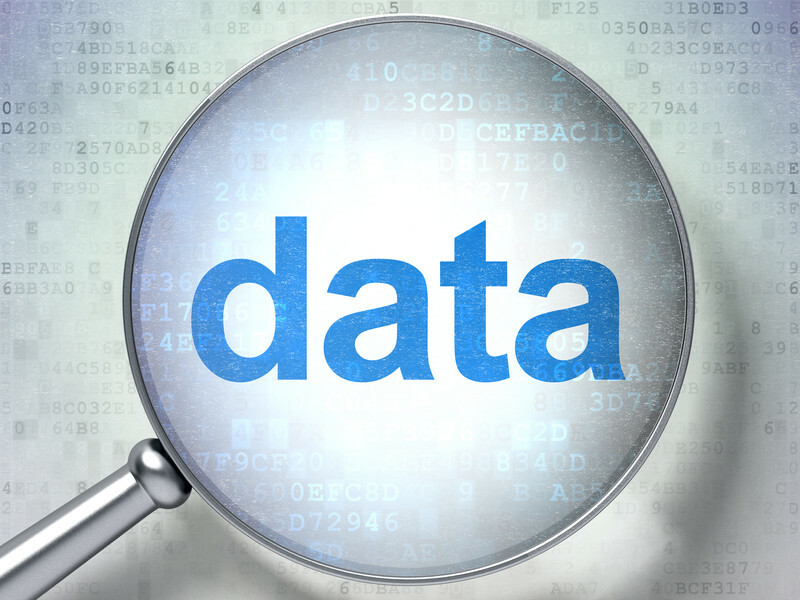 If it is a text data, then it will provide us aspects such as frequency of values, mean length, and much more. Data profiling is simple. The difficult part is that finding out what the data should be like. Actually, this involves finding out the acceptable domain of values. For instance, if it is related to a gender data item then either “Male” or “Female” is acceptable or “M” or “F” if you are fine with the abbreviation. The best thing is that you can also find out particular rules which can be utilized to verify the data. For example, for those who have been given the title as “Mr.” can be only male whereas “Lecturer” can be either of both genders. This step generally includes an excellent point of discussion with users of the systems to find out what comes as acceptable data. It is another challenging step. You need to figure out what kind of updates that can be performed to clean the current data? What kind of modifications can be made to the applications to make sure that the poor quality data can’t come back? This case is especially true if you have third-party applications because a few modifications cannot be made in actual see the only thing that can be done alternatively is that run cleaning process every day. Whether it is maintaining data quality of developing a data quality strategy, it is all about getting the maximum returns on the investment that has been made. Even if we assume that your current data is 90% accurate then we can estimate the expenses to the business of having the mistake in the data. Of course, this definitely and obviously reduces as data quality Increases. We can also make an estimation of how much it cost for you to enhance the data quality from 90% to 100%. From my years of experience, I have figured that even though it 10% poor quality data affect the company greatly. Because you might know whether your employees are using the 90% accurate data or the 10% inaccurate data. That is why cleaning up such kind of data is very cost effective. As you improve the data quality, the expenses of the poor quality data decrease. Nevertheless, there would be still residual expenses. For instance, you either need to have resources or systems or both to deal with the impact of the 10% poor quality data. Once you finally reached the data quality level to 100%, then the expenses of the poor quality data come down to zero. However, the costs of cleaning data is altogether another thing. It is comparatively simple to find the gross mistakes and fix them and the US the initial comparatively less expense of fixing the data quality. To give you a better understanding of the benefits of the data quality, the below are the some of the many benefits that accurate data provides to companies. — Lower mailing costs– Having 100% accurate data decreases the amount of unreachable mail as it can save you money in postage costs and also you wouldn’t have to resend the same package again and again because the package would have arrived at the right customer in the first place. — Improved customer relations– Of course having an accurate data will certainly increase the relationship with your customers on all levels. — Effective marketing– The significance of data quality software is also proved to be important in marketing efforts too. As it gives a clear perspective of who you are targeting and why.